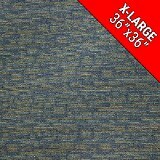 Order DesignTek 36" Carpet Tile Today and Save 30-60%! DesignTek Carpet 36" Tile is the largest Carpet Tile on the market by far, makes installation and maintenance a snap! 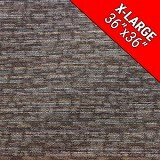 Buy DesignTek 36" Carpet tile today GO BIG! SAVE BIG!